This week, planning for funerals and expenses after we are gone aren’t the most pleasant thing to save or plan for but it helps our loved ones we leave behind. 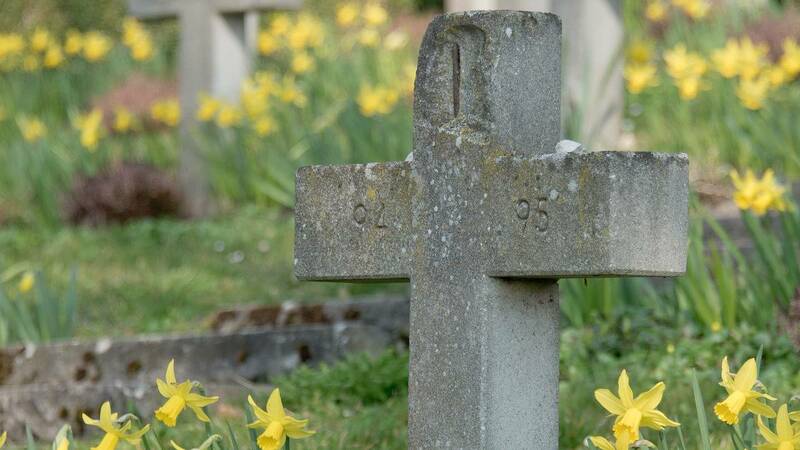 Is it a smart move to prepay for a funeral? What exactly does life insurance pay for and do we need it? Who is on the hook for any debt should that we may have accumulated?